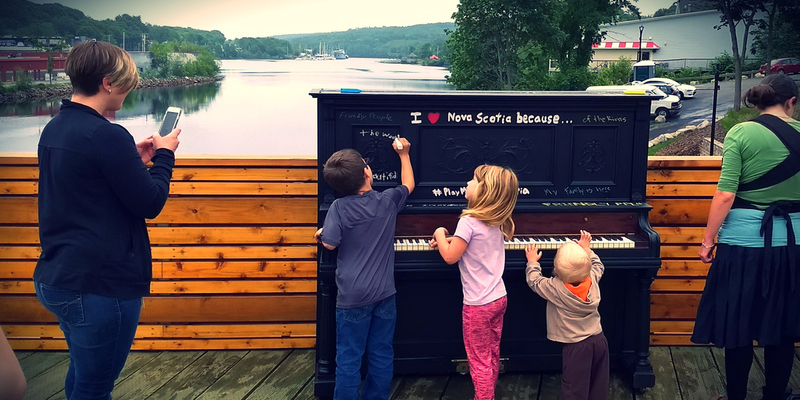 #PlayMeHFX is a program that places playable pianos in public spaces for everyone to play, share, and enjoy. 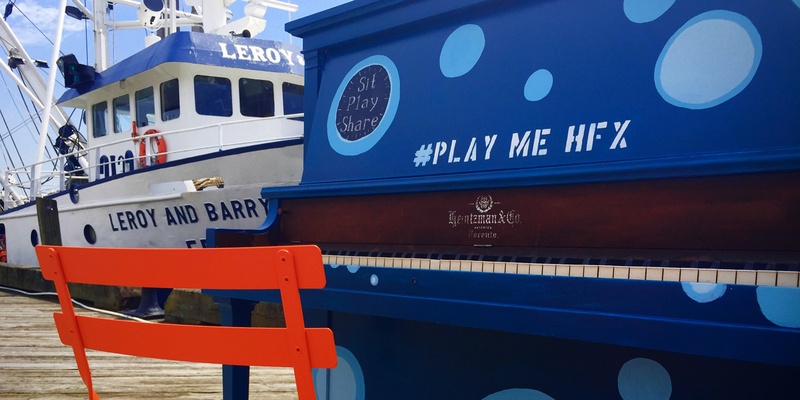 Now in its fourth year, #PlayMeHFX was launched in the summer of 2015 with great success and support from the public. 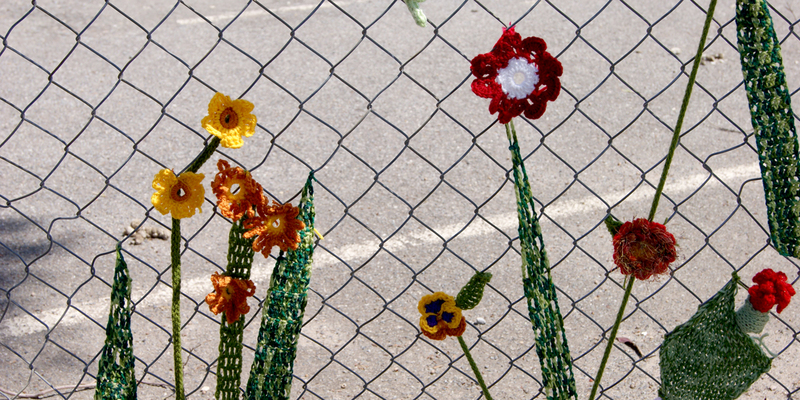 Connect Annapolis Valley is a summer 2018 project that aims to connect the communities of Kentville and Wolfville via promotion of the Harvest Moon Trail. Not only does this trail provide an opportunity for active transportation for the residents and visitors of these two communities, but it also allows for a more accessible connection between businesses, neighbours, and events. We held the first annual Chalk Art Festival in Kentville, Nova Scotia on October 14th, 2017! PBJ Design and the Town of Kentville opened Webster Street and Center Square for free-drawing chalk art. By the end of the event, the street was full of art, from over 400 pieces of chalk!